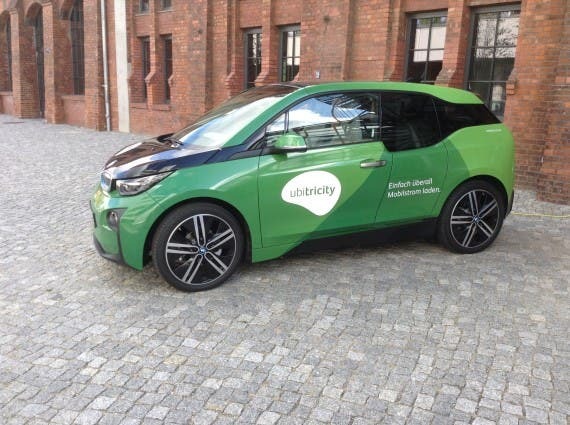 The electric grid and utility systems in Germany could absorb a market shift to ~40% plug-in electric vehicles by the year 2035 — without problems and while also generating extra income for power companies — according to a recent independent study released by Aurora Energy Research. The new study found that a 40% electric vehicle (EV) market share in Germany by 2035 would translate to around 31 terawatt-hours (TWh) of additional electricity demand. That’s reportedly ~5% of the current annual consumption in the country. That makes for a manageable situation, according to the analysis, thanks especially to expanding renewables capacity. “Europe’s biggest economy had roughly 46 million small passenger cars on the road on January 1, 2017 when only 0.1% of them were powered by electricity, official figures showed,” Reuters reports. 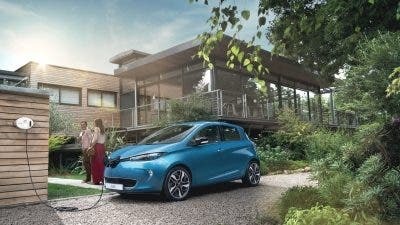 “However, around 10% of cars get replaced each year and Aurora’s Berlin office, the German arm of an Oxford-based parent company, assumes that falling battery costs and a far better climate record of electric cars versus the combustion engine will start supporting mass adoption in the next decade. I’ll note here before moving on that the likelihood that internal combustion engine (ICE) tech can even be notably improved at this point is pretty much nonexistent — it’s a mature technology, improved over a period of over 100 years now. All of the easy gains are now long gone. 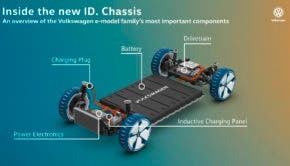 Continuing: “Higher battery density will ensure that driving ranges expand due to more powerful batteries while charging infrastructures are built up to meet demand, it also assumed. It estimated that exchange-quoted power prices for the day-ahead will nearly double to an average around the mid-€60 a megawatt hour by 2035, as Germany is to phase out cheap nuclear and much coal-fired capacity by then. Interesting findings, though not really in any way surprising. 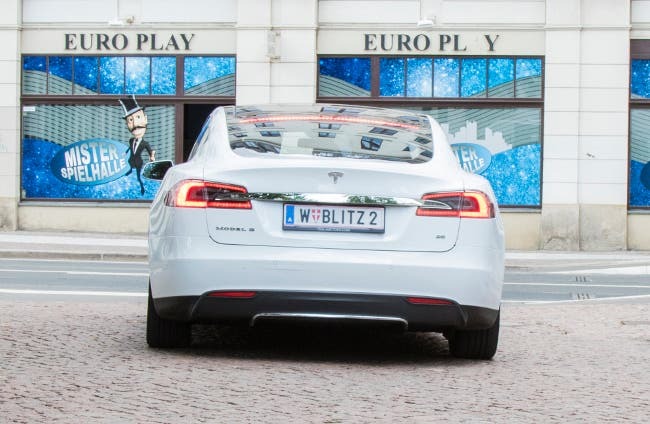 What should be remembered, of course, is that the success of electric vehicles in the German auto market will ultimately depend upon how serious German auto manufacturers eventually get … as Germans tend to buy only German cars, to a large degree anyway.